This e-book in PDF format with 500 Delicious Diabetic Recipes. 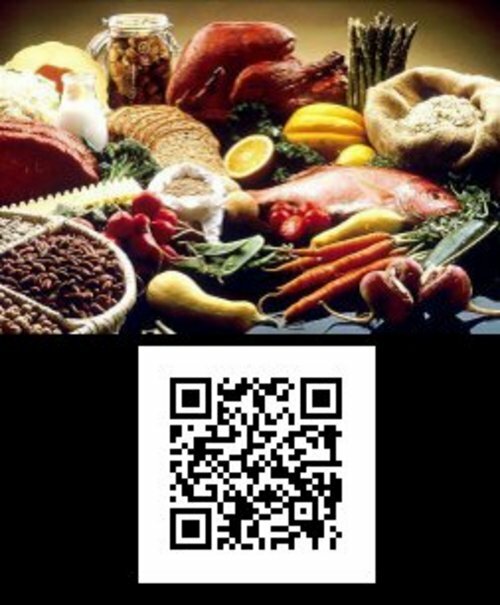 Each recipe comes with its own QR code so you can scan your favorite recipes right into you smart phone for quick and easy access. 500 Delicious Diabetic Recipes Complete with QR Code bread;cake;cookies;diabetic recipes 173619082 8.97 special-warriors Fresh Download Available!